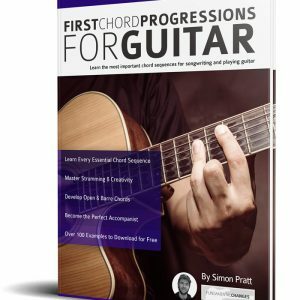 Simon Pratt attended the Guitar Institute (now called the Institute Of Contemporary Music Performance) in London where he excelled in his Diploma of Popular music performance and graduated in 2005. 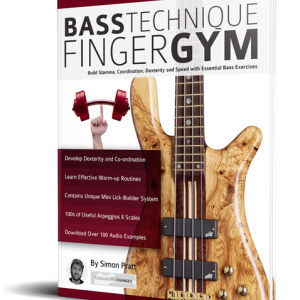 His passion for funk music continued while studying privately with top funk player and editor of Future publishing magazines Jason Sidwell. 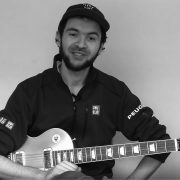 Always keen to learn, Simon has attended workshops with the likes of Guthrie Govan, Jennifer Batten, Paul Gilbert, Mike Stern, Carl Verheyen and Larry Carlton. 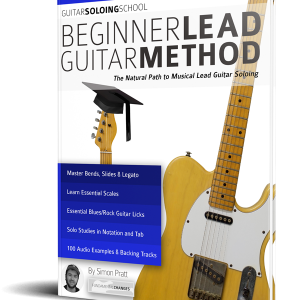 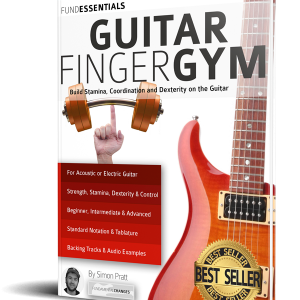 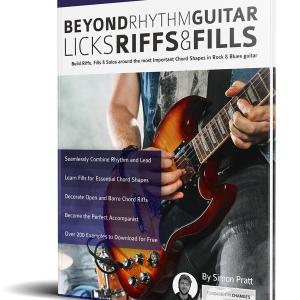 After graduating the Guitar Institute Simon became an RGT accredited teacher and set up a thriving teaching business from his home in Guildford, Surrey. 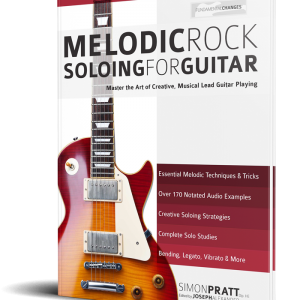 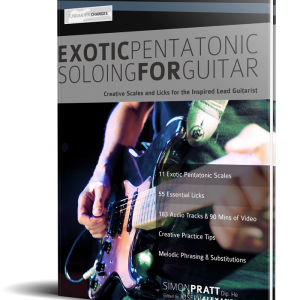 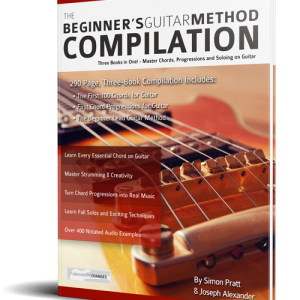 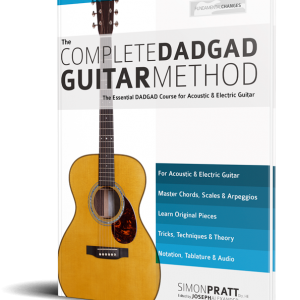 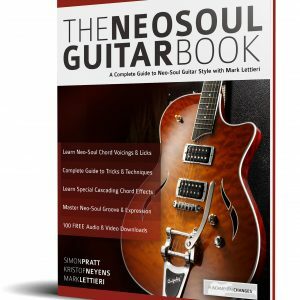 As well as teaching, Simon Pratt’s work includes being published in Total Guitar Magazine and more recently working for the online music company Sample Magic, where he produces high-end guitar samples for producers worldwide.